Melchor Plabasan, officer-in-charge at the Technology Risk and Innovation Supervision Department of the central bank, said newly approved were Bexpress Inc., Coinville Phils. Inc., and ABA Global Phils. Inc, reports Manila Times. A week or so ago, we announced that we sold Coins.ph in the Philippines and I think that is a great example of Bitcoins actual usage now and not 20 years from now. They have one out of ten adults in the Philippines as a customer. Thats very real. I think it is important for the community to really know that there are applications that are working right now. The cryptocurrency community in the country has been growing at an unprecedented rate after the countrys government, or rather – the central bank settled the legal status of cryptocurrencies as that of methods for payments. 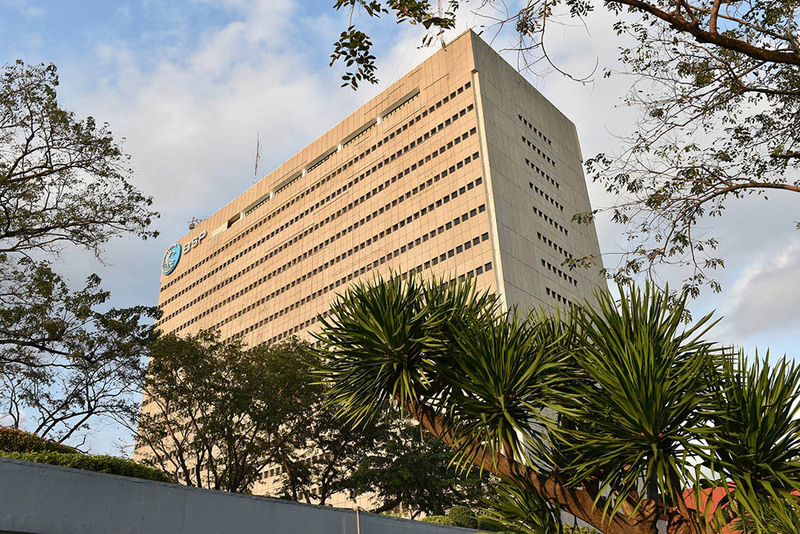 Back at the beginning of 2017, when the legal status was unveiled, the Bangko Sentral was saying that even though the country doesnt wish to endorse or promote the cryptocurrencies, they recognize the need to regulate these assets properly and giving them the status of a remittance method was a step towards that goal.